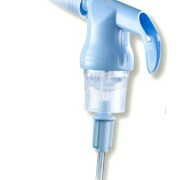 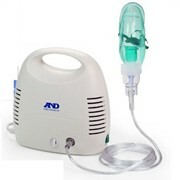 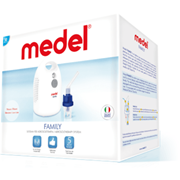 The new Compressor Nebuliser has a very high nebulisation rate and is simple to use. 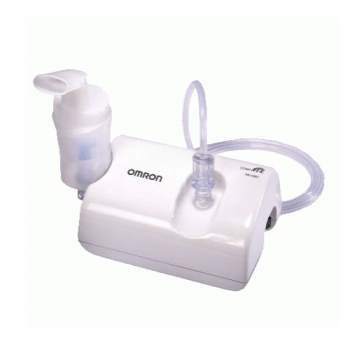 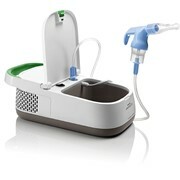 The Omron NEC-801 is the smallest, lightest, most convenient tabletop nebuliser on the market. 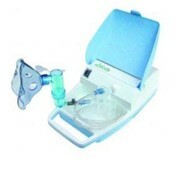 Omron’s advanced design and engineering allows it to administer medication as effectively as table top models three times its size. 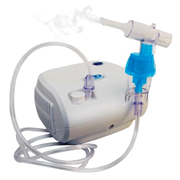 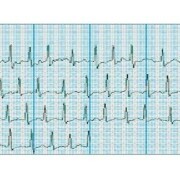 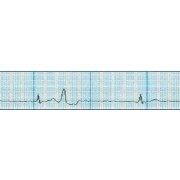 The Virtual Valve Technology offers an affordable and efficient alternative for patients experiencing asthma, COPD or other respiratory conditions. 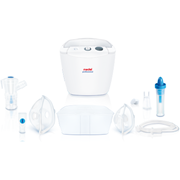 **If you are wanting to claim a rebate on this product, please contact your Health Insurance Company prior to purchasing to see if online purchases are eligable, as we are not a Healthcare Provider.